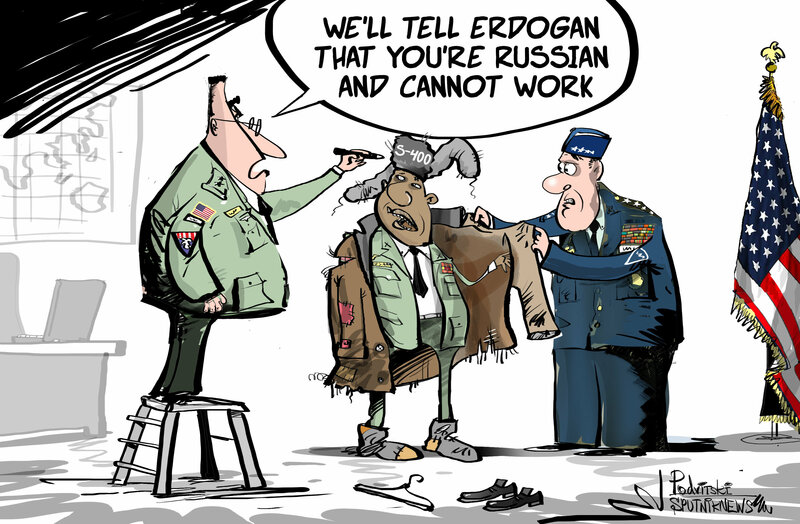 It seems that Washington is trying really hard to convince Ankara not to acquire a Russian air defense system. According to media reports, the Pentagon deliberately downplays the efficiency of Russian S-400 missile systems following the recent attack by the US, the UK and France on Syria, aiming at dissuading Ankara from buying the hardware. The statements seem to be implicitly aimed at Turkey within wider US efforts to prevent its NATO ally from the deal.